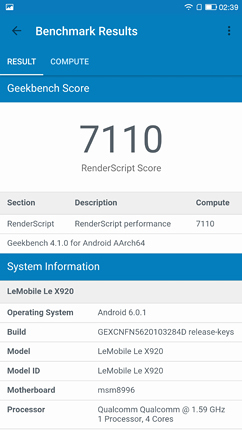 LeEco X920 is based on a Qualcomm Snapdragon 820 MSM8996 chipset. 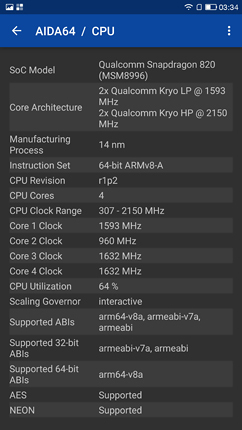 This is last year's flagship system-on-chip, built on the 14nm process. 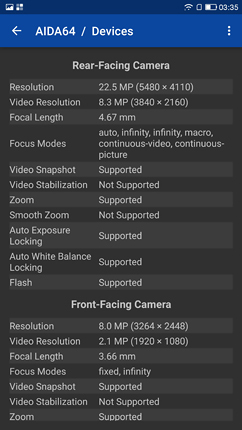 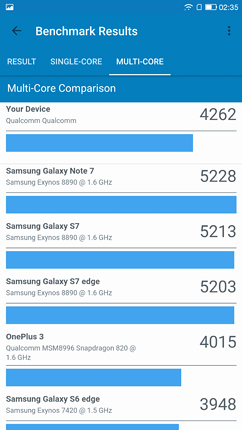 Many 2016 flagships are based on this chipset and we have reviewed some of them, including LeEco Le Max 2 (X820), Xiaomi Mi 5, ZUK Z2, ZTE Axon 7, nubia Z11, OnePlus 3. 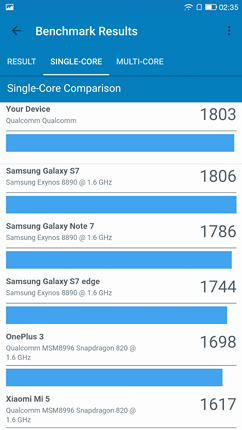 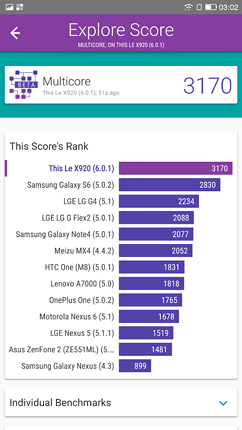 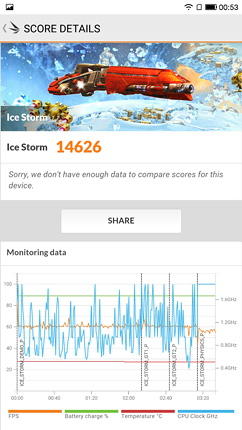 With the exception of Xiaomi Mi 5, the other models demonstrate benchmark results that are very close. 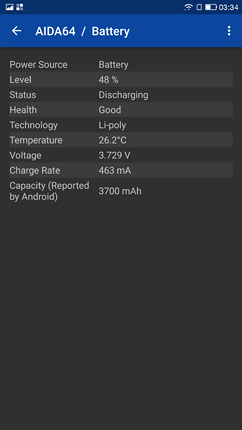 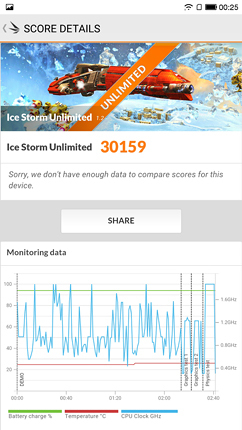 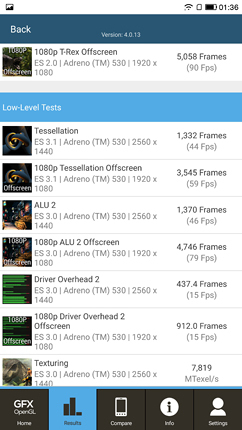 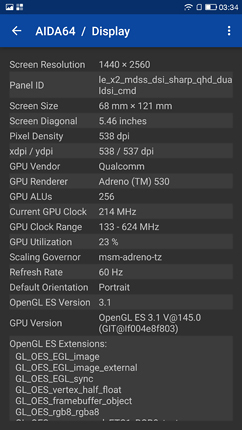 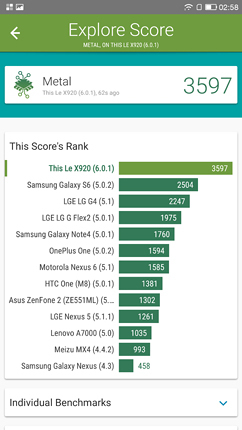 We haven't been able to run the AnTuTu test on LeEco X920 due to a software glitch, which kept on insisting it needs to have certain permissions activated, though they all were active. 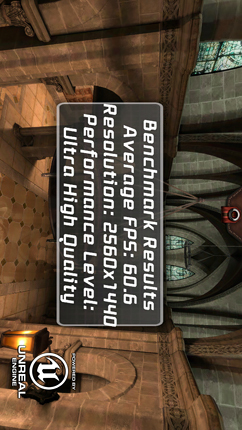 Therefore we cannot compare performance based on this test, but we've run a lot more others. 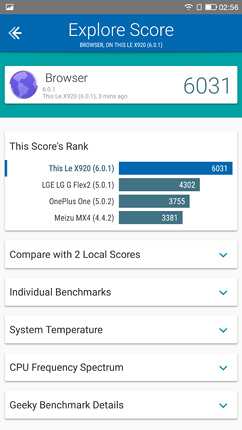 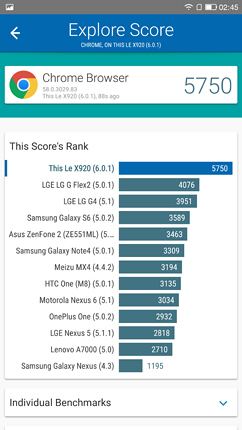 Geekbench results cannot be precisely compared, too, because all previous devices have been tested with Geekbench 3, and the X920 is tested with Geekbench 4, which is more conservative and the devices have lower results compared to those from Geekbench 3. 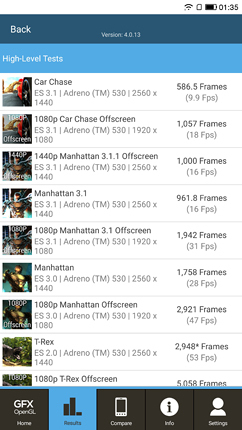 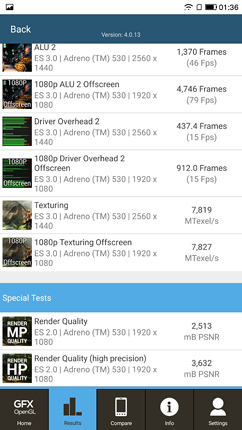 The Basemark tests show that the X920 is almost on par with most of these models we've listed above for reference. 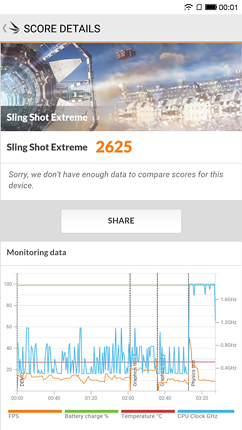 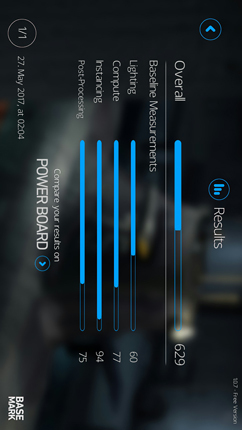 The Vellamo tests also reveal that the X920 is a worthy competitor of the other SD820-based smartphones. 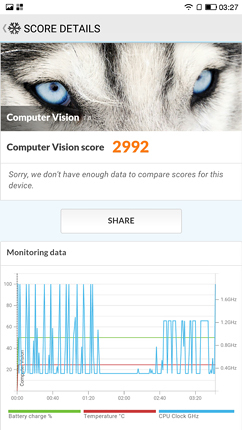 Because EUI arrives with its own browser, we've run the browser test both with it and Chrome. 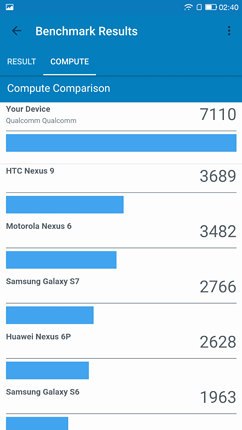 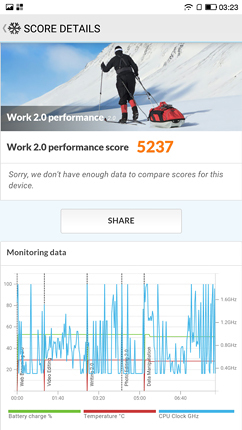 The device scores better with its default browser. 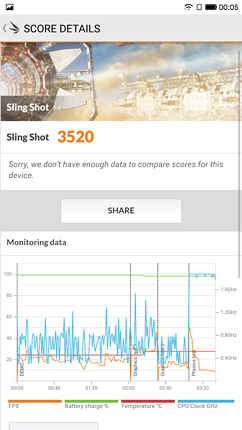 Regarding the 3DMark and PCMark tests, again perfect comparison cannot be achieved because the reference models have been tested with last year's versions of these tests. 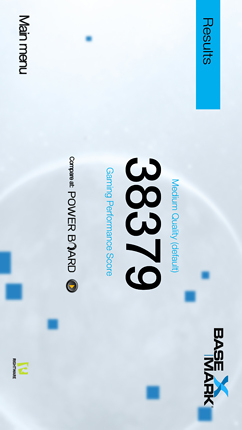 Still, the yielded results demonstrate impressive performance. 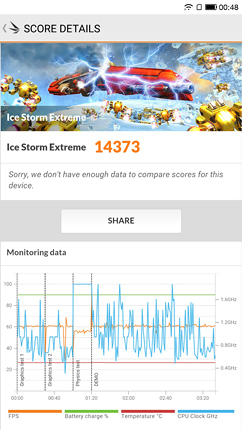 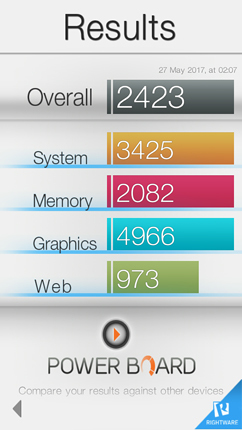 Our review unit of X920 is equipped with 4GB of double-channel, LPDDR4 RAM clocked at 1866MHz. 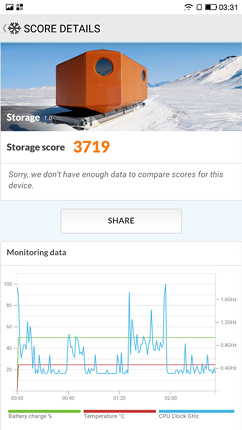 It is coupled with 64GB of non-expandable storage. 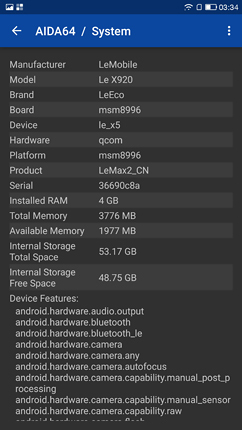 Of those 64GB, 52GB are available to the user. 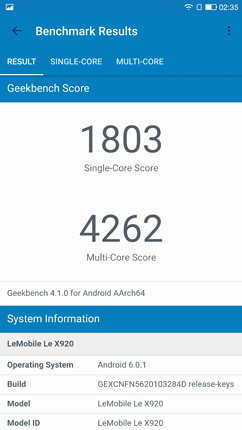 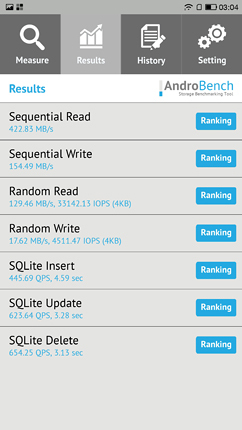 The Androbench test results point at UFS 2.0 type of memory, but this is just a speculation based on the results and is not officially confirmed. 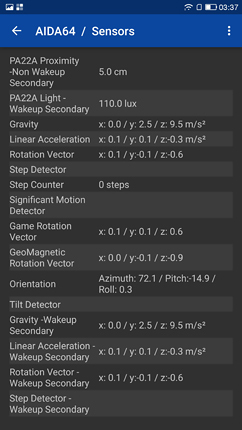 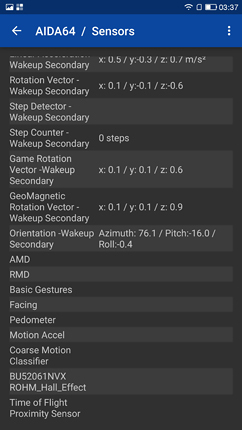 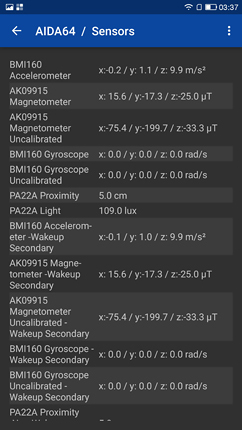 There are plenty of sensors onboard the device, including proximity, light, accelerometer, compass, gyroscope, magnetometer, gravity, rotation vector, step detector and counter, orientation sensor, etc. 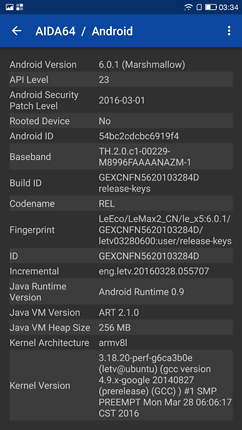 There's a rear-mounted fingerprint sensor of unknown manufacturer. 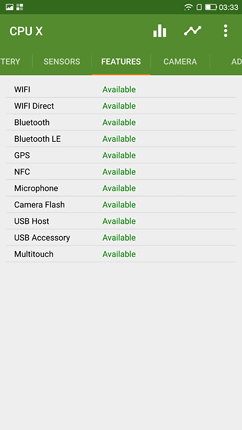 It is used for unlocking the smartphone and for releasing the shutter, while the Camera app is open. 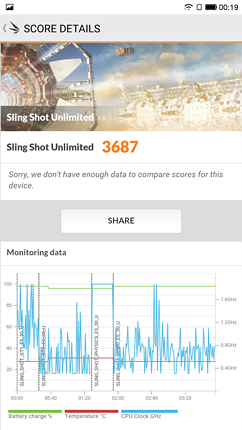 The sensor is fast and sensitive enough.